Kepa Arrizabalaga was excellent once again on Thursday night so the Spaniard is certain to continue between the sticks on Sunday with Willy Caballero having to make-do with a place on the bench. 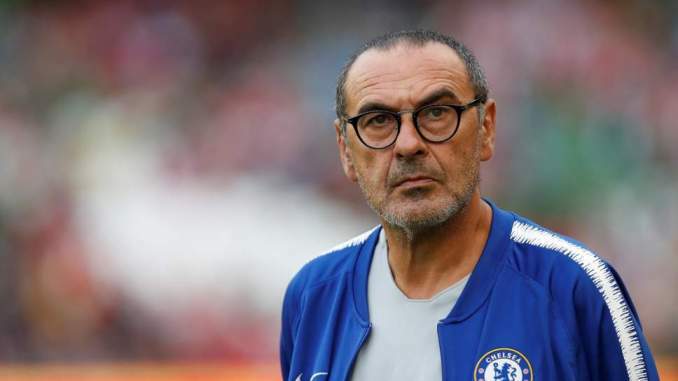 Sarri is set to make wholesale changes to his defence after resting his key men for the Europa League win over BATE Borisov. 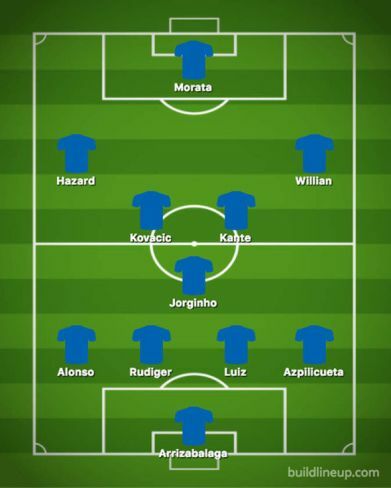 Cesar Azpilicueta and Marcos Alonso were both rested in Belarus so they should come in for Davide Zappacosta and Emerson Palmeiri in the full-back positions. 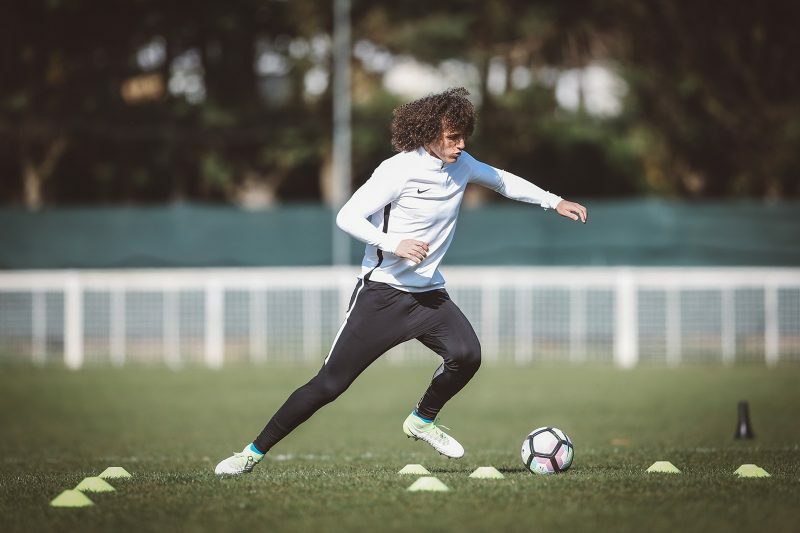 Gary Cahill and Andreas Christensen kept a clean sheet at BATE but the duo are expected to drop back to the bench with David Luiz and Antonio Rudiger recalled to the middle of the back four after being given the night off on Thursday evening. Jorginho did start against BATE and the Italian international is almost certain to retain his place in the deep lying playmaker role on Sunday as he’s been a key player for Chelsea since arriving from Napoli in the summer. 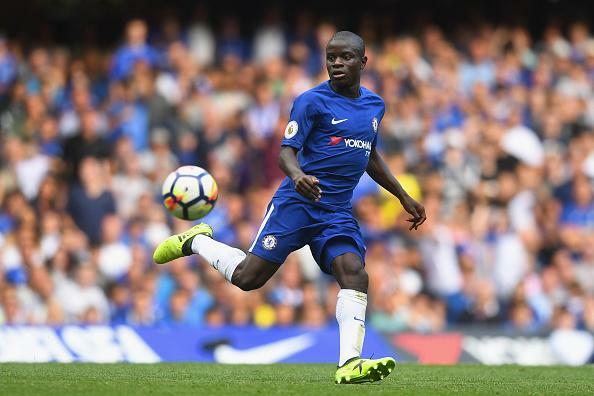 N’Golo Kante was a substitute last time out so the Frenchman will come back in to the side on Sunday while Mateo Kovacic is also in-line for a recall with Ross Barkley and Ruben Loftus-Cheek making way. Eden Hazard made his return to the starting eleven with a useful 60 minute run out against BATE having recently recovered from injury and the Belgian international is expected to retain his place in attack against Everton. Alvaro Morata was given a well earned rest last night so he’s pushing for a recall up front. Olivier Giroud broke his goal-scoring duck after netting the winner in Minsk but Morata has been in fine form of late having scored four goals in his last four Premier League games so he’s favourite to lead the line up front on Sunday.